Make Sunday the Best Day of the Week! Take your church through this five-week experience and help them discover how Sundays can make the rest of their lives better. It used to be that Sundays were set aside for church, rest and families. But for most people, Sundays have become just another busy day of the week with no time left for church or quality time with family. At the same time, more and more people are wondering why life isn’t working so well for them. The Campaign Kit includes everything you need to plan the series, preach the sermons, and get people involved in the campaign. 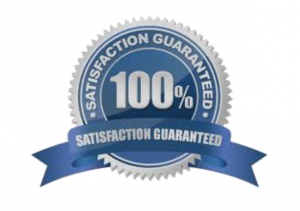 Order the I Love Sundays Gift Book in bulk and SAVE! Get the I Love Sundays Gift Book in bulk for each person to use for daily individual reading and small group discussions during the campaign. 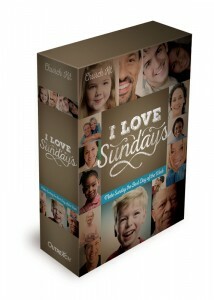 Why use the I Love Sundays Church Campaign from Pastor Mentor? 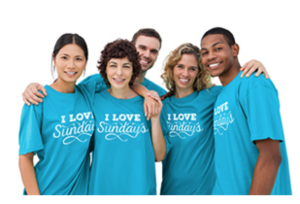 Order your I Love Sundays Campaign Kit today!